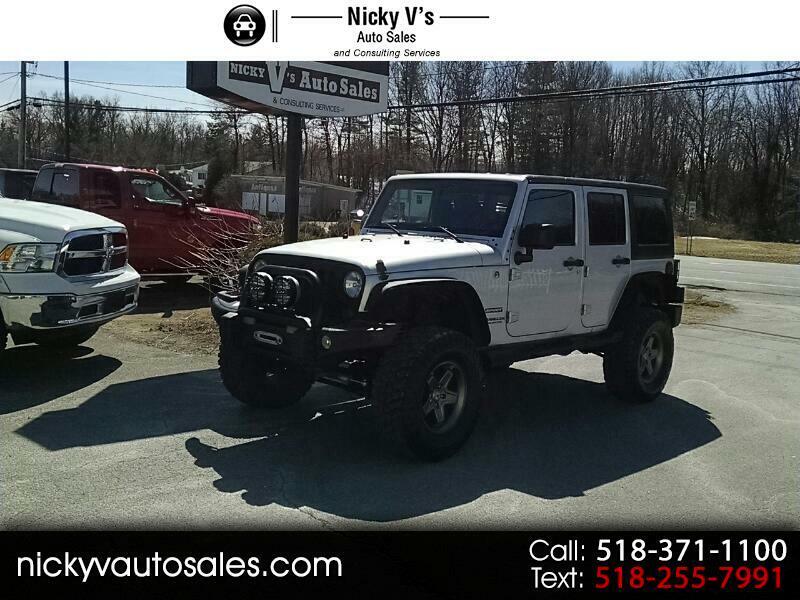 A really nice 2011 jeep Wrangler Unlimited Sport 4wd with 92k miles. *Lift Kit*Big wheels and tires*Custom bumper with winch*Auto*. this Jeep is ready for mud season.... ask about our*Guaranteed credit approval*…..